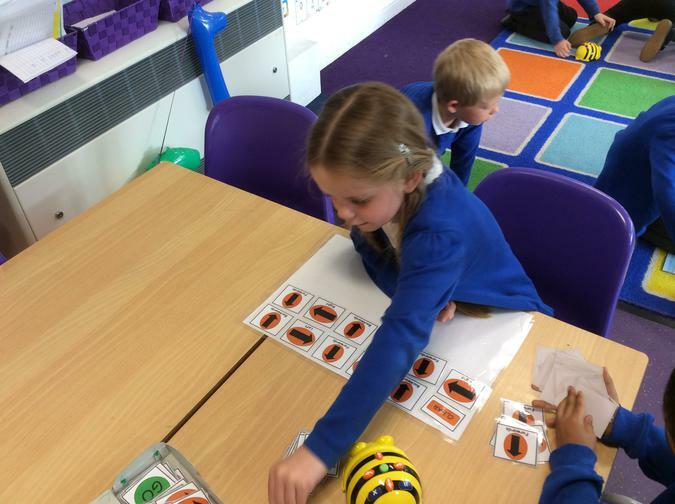 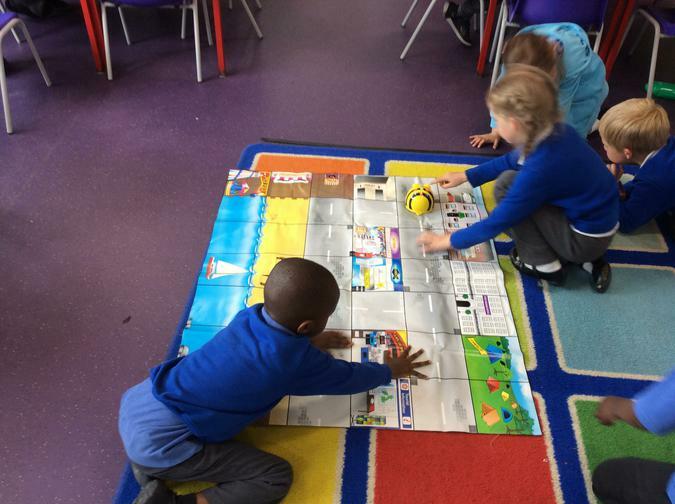 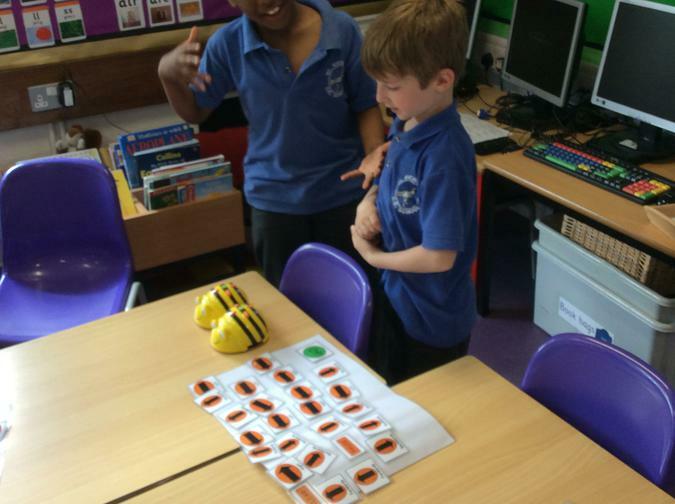 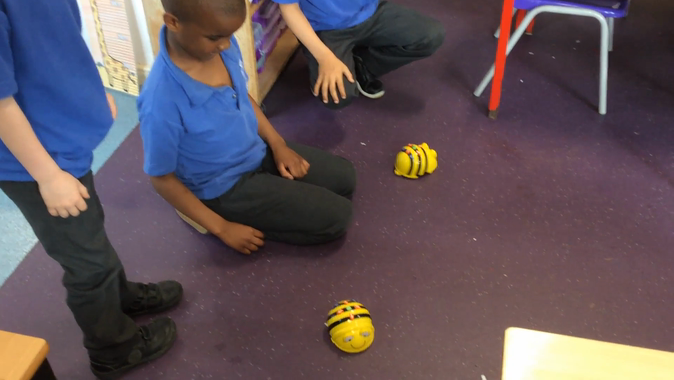 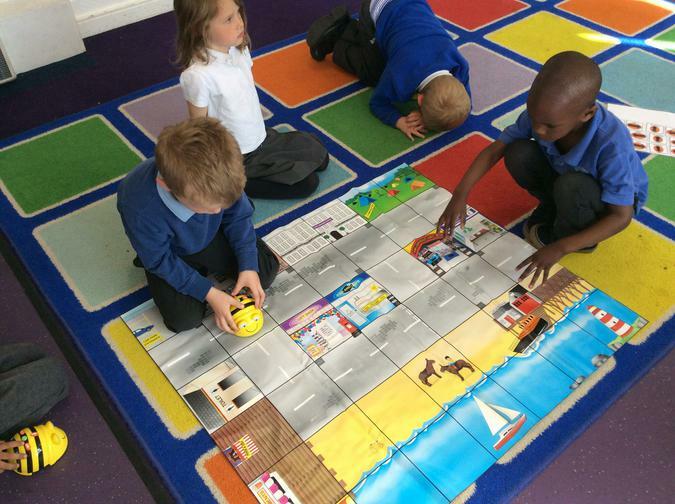 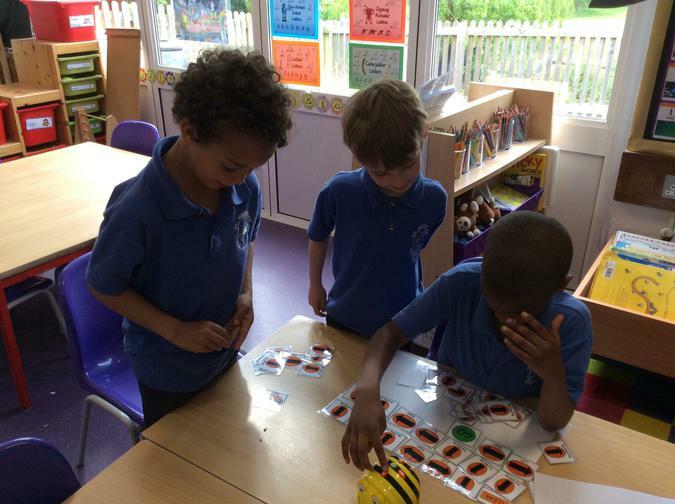 Mrs Hedges has run an a KS1 computing club where the children learnt how to programme beebots, making plans and following them. 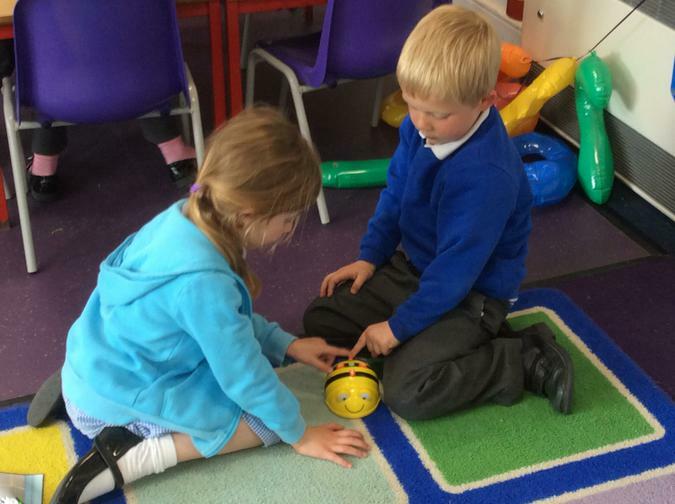 We hope to run this club again in the new school year. 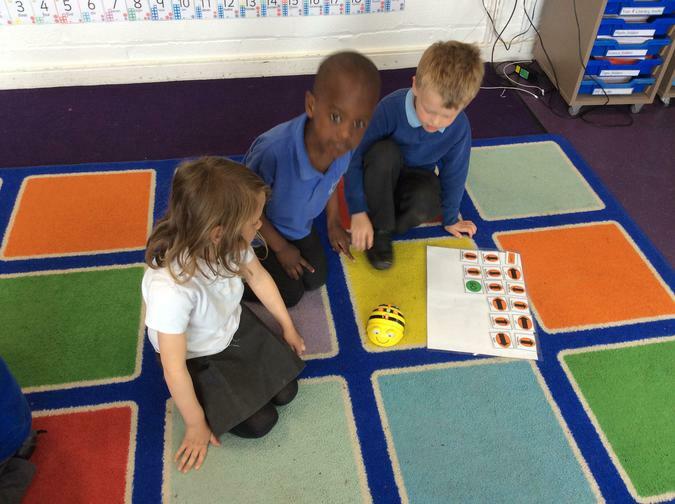 The children programmed the beebots to create a dance.